The Car Charging Company was one of the first companies in the Midlands to achieve accreditation from the Government’s Office for Low Emission Vehicles (OLEV). Accreditation was achieved after completing OLEV’s robust training and testing process. 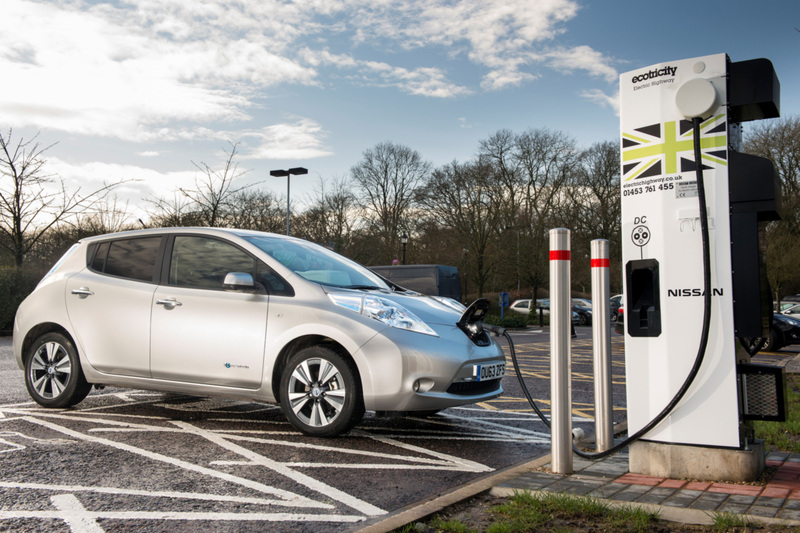 We work with some of the UK’s leading designers, manufacturers and suppliers of electric vehicle charging equipment to ensure customers receive the latest and most efficient technology available. Our electricians are all qualified to the highest standards and collectively have decades of experience in commercial and domestic installations of all kinds. As a Government-approved installer, we can apply for Government grants on behalf of domestic and commercial customers to reduce the costs of installing charging points at homes, workplaces and destinations.